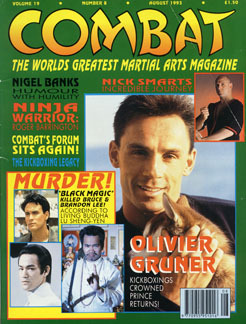 Combat Magazine, August 1993 (U.K.). "Murder! Black Magic Killed Bruce and Brandon Lee According to Buddah Lu Sheng-Yen".